I get asked so many times what’s good to pick up in French pharmacies. 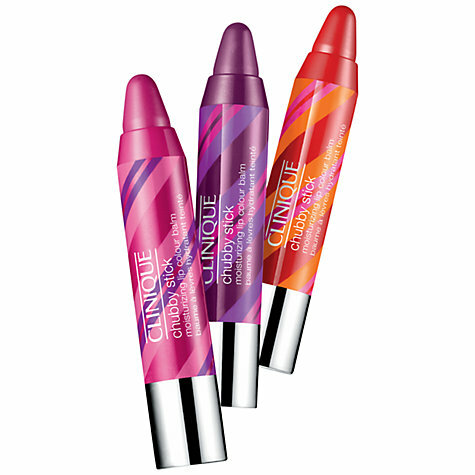 The answer always used to be Bioderma Crealine (Sensibio H2o) which was a standard make-up artist must-have for cleansing and soothing over exhausted model skin during their work at fashion weeks. Now of course, it’s available in the UK very readily (HERE) but it did start our fascination with micellar waters. I haven’t yet found a Bioderma product that I don’t like, but Crealine will always be a particular favourite. BUT, look what they’ve done now! 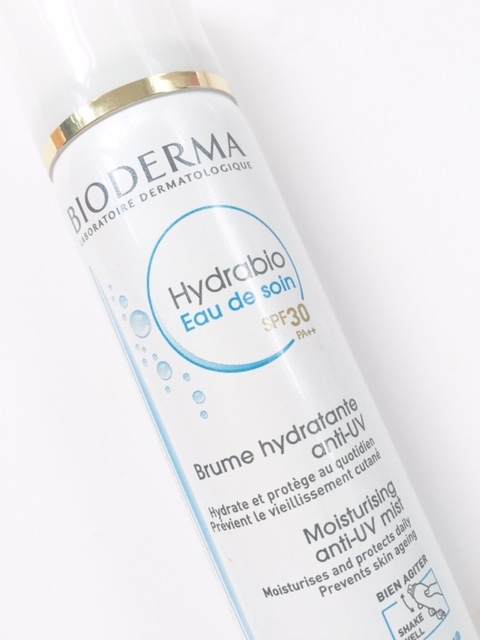 Bioderma Hydrabio Eau de Soin SPF30 is a facial mist (like Evian or similar) but the key difference is that they’ve somehow managed to incorporate an SPF30 into a spray water. How? It’s quite extraordinary. As you can see, it’s like any other water fuelled facial mist with an atomiser spray. We’ve seen SPF get finer and finer as time has gone on – but never yet in a water. Maybe they have this in Korea already, but it’s the very first that I’ve seen of its type. Bioderma Hydrabio Eau de Soin SPF30 isn’t sunscreen as such – so you wouldn’t wear it to the beach. It’s much more of an as-you-need-it environmental protector, so more for taking on a run where you might be sweating off your original SPF so you can use it as a top up, or for sunny lunch time breaks from the office, or just to keep in your bag for the occasional spritz to protect against incidental sun. 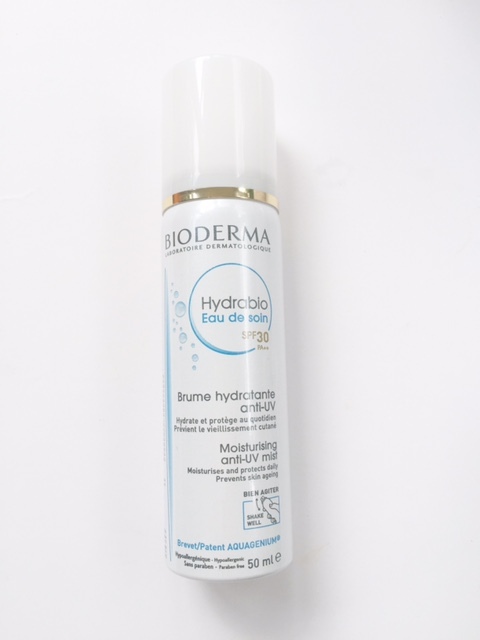 You can use Bioderma Hydrabio Eau de Soin SPF30 on bare skin or over make up, on your hands, neck or face. It isn’t available in the UK – only in France – and it’s around EU9. I am pretty sure if you internet hard enough you’ll be able to have it delivered to the UK, but otherwise, beg anyone going to Paris to bring you this back! I think we’ll see it over here in the early part of next year. I’m predicting that this will outstrip even Crealine. 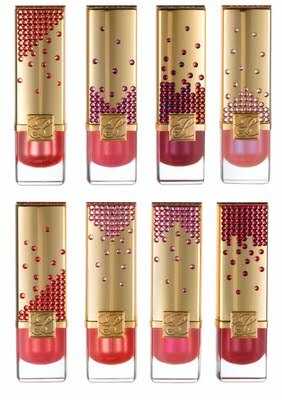 Twinkle, Twinkle, Lovely Make Up! I’m a big fan of Mrs Hirons, so I’m careful about using sunscreen every day. But if I put it on in the morning and go to work (given that you’re supposed to reapply it every couple of hours) by lunchtime it’s probably not working and by hometime it’s definitely gone. But who wants to completely re-do their face just to reapply sunscreen? Which is why this product sounds ideal. I can imagine spraying it on before leaving the office – so much easier. I’d be interested to know about how it works though, and what the active ingredients are – if it has anything you should be careful about spraying near your eyes, for example. Ok so you hold it away from the face and do one quick spritz on one side then one on the other. You don’t need a lot – it’s more an incidental environmental protector so don’t think of it as sun screen as you would in the traditional sense. Easy Pharmacie ships it worldwide. I have one of these and I keep it in my bag for top-ups, like you suggest. It feels much much lighter in the skin than something like Serozinc, barely wet at all. You do need a few sprays as it isn’t a continuous spritz like a water spray. Moisturising too. I have this!! It’s an excellent product. 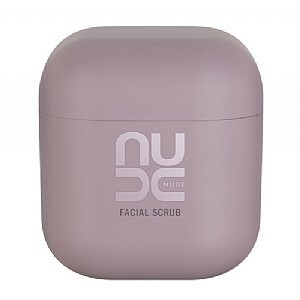 Perfect for replenishing sun protection over make up and hydrating at same time. I didn’t use it as primary sunscreen, just a top up of out and about. Great product. I love Bioderma, so I’m going to give this a try. Sounds like a perfect option for the winter. I get my french pharmacy items from http://www.sosbobo.com as the shipping to the UK is cheaper than the others – think it’s 5 euros whereas the others are closer to 10 – shipping takes just less than a week from my experiences. They’ve been reliable so far and especially great for Bioderma gift sets (usually a micellar along with some sort of moisturiser for about the same price as the micellar costs alone here). 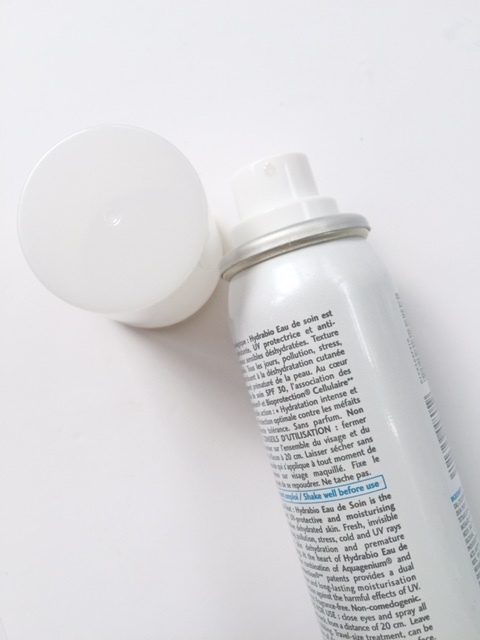 I bought 4 of the eau de soins a couple of weeks ago – they’re perfect for me as they don’t feel like a traditional sunscreen and it’s easy to apply over makeup. They’re also ideal for my husband, who has a bit of a bald patch, if we are out and about and the sun comes out as it doesn’t make the hair feel yuk. It’s a cracking product. Definitely recommend it!